Nina Mason Scholarship Deadline March 1! 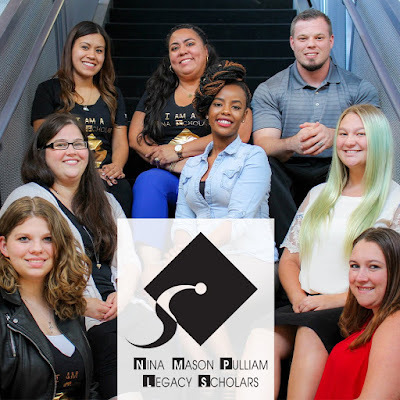 The Nina Mason Pulliam Legacy ‪Scholarship‬ application deadline is March 1, 2019! This scholarship covers tuition, fees, books, a $3,200 annual living allowance-- and provides students with an academic advisor mentor. 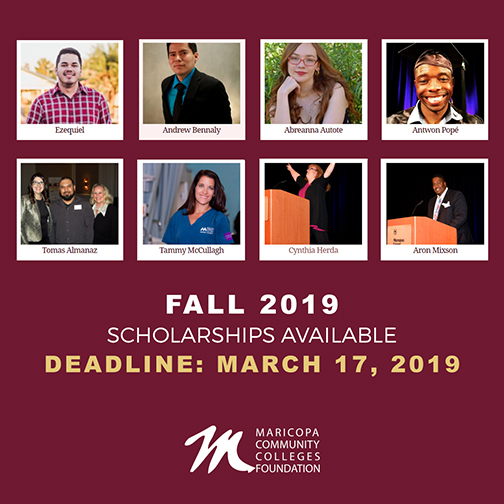 It is one of the dozens of scholarships available from the Maricopa Community Colleges Foundation. It literally pays to apply! 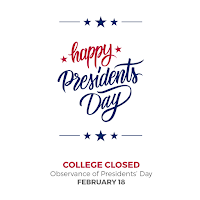 As a reminder, our Academic Advisement offices will be closed Thu., Feb. 28 for staff training. We will have staff on duty to field general calls. Please plan accordingly. 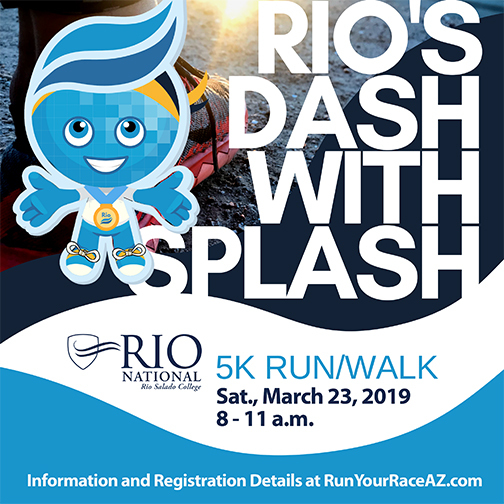 Dash with Splash 5K Run/Walk, March 23! Our new, RioNational division is hosting a 5K run/walk March 23 and you’re invited! This family and pet-friendly event is for competitive runners and strollers alike! Registration fee: $35 until 3/22. $40 on Race Day. Use RIOS5K code and save $5 (expires March 15). A portion of the proceeds will fund Maricopa Community Colleges Foundation scholarships. ENJOY AWARDS & PRIZES! All participants will receive a custom medal and t-shirt. The race is chip timed with age group awards in 14 categories and includes a free raffle drawing. Water, snacks and popsicles will be provided. Note: Shirt sizes are not guaranteed for registrations received after March 8. 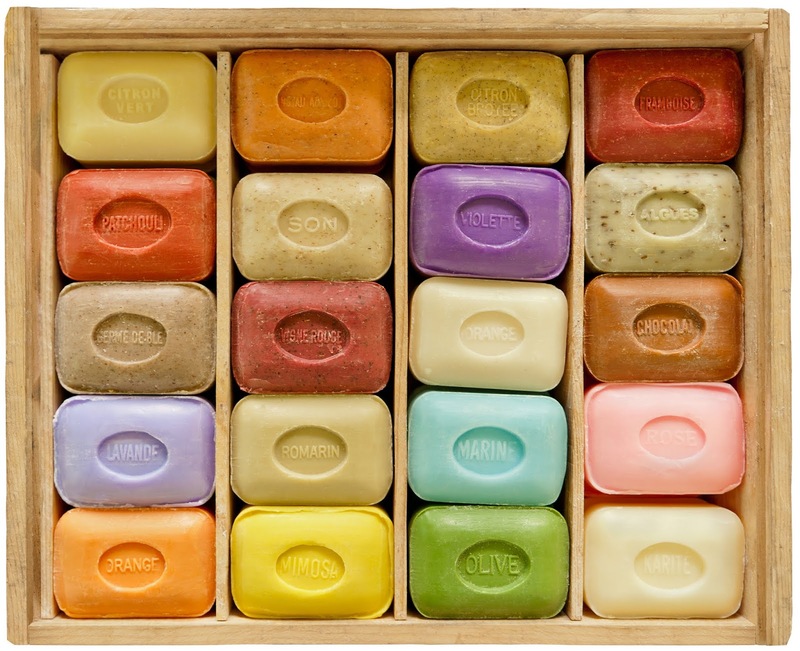 Date Night Idea: Take a Soap Making Class! Any plans this Thursday? 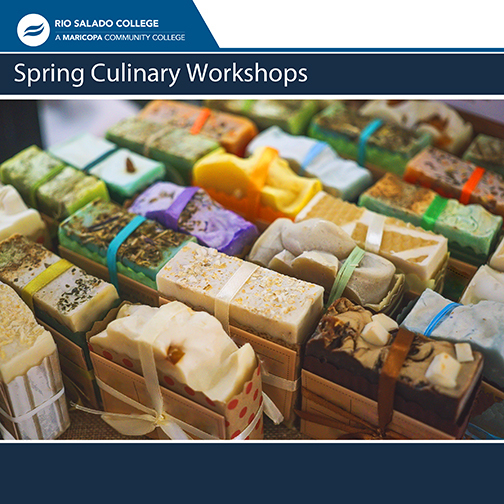 Make it a date night with our Cafe at Rio and Sustainability teams-- and take a Soap Making 101 workshop! Are you trying to live a more natural life? Do you find yourself wary of commercial products and gravitate toward organic products? This hands-on class will teach you the art and science behind soapmaking. You'll learn about natural colorants, soap additives, basic soap recipes and how to choose the right oils and rich butters for your skin type. You'll also get a chance to make your own orange and lavender soaps to take home, along with recipes you can make on your own. Our workshops are designed for life-long learners-- who find joy in learning something new and meeting new people. No tests, no grades-- just good old fashion fun! 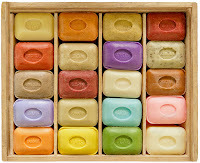 Save the date for our follow-up, Soap Making for Beginners II workshop, Tues., Apr 30. Celebrate your graduation during our 2019 commencement ceremony-- Thu., May 2 at Comerica Theatre. 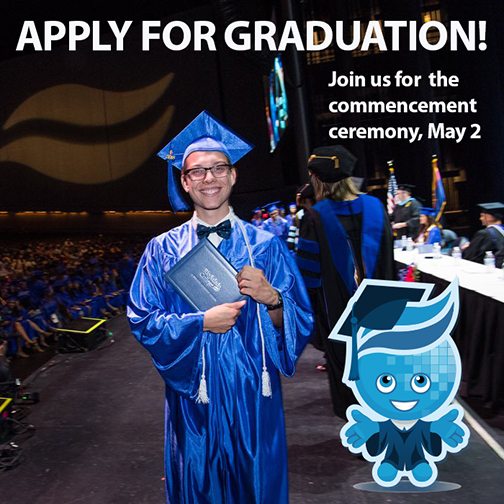 Please complete your graduation application by the March 15 deadline. Here’s to the Rio Waves #Classof2019! We look forward to celebrating your accomplishments. We are experiencing technical issues with some of our website pages; www.riosalado.edu. We appreciate your patience as we work toward restoring service. 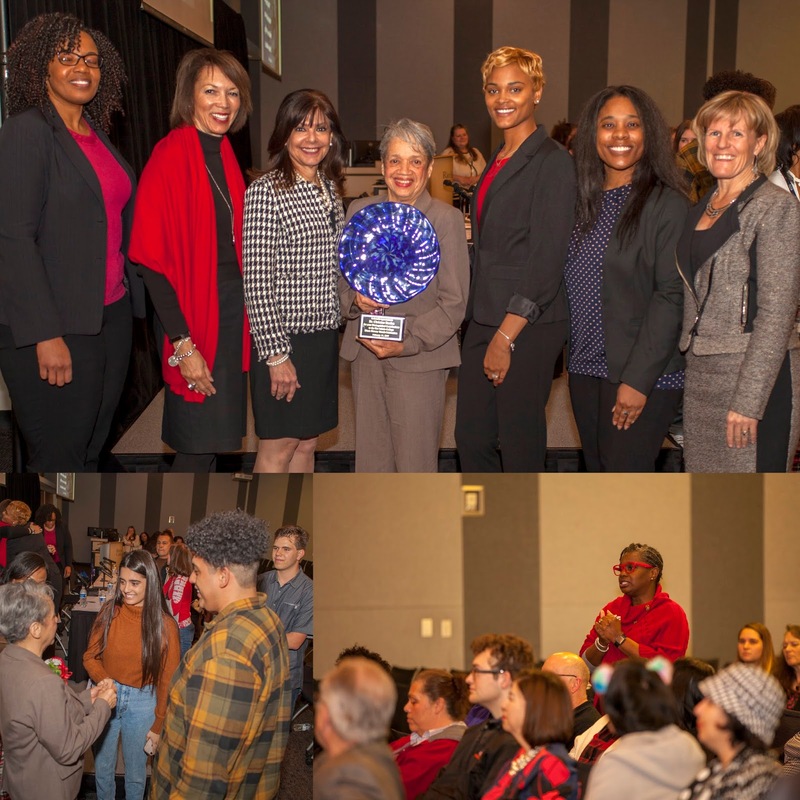 MCCCDF Scholarships + You = Success! 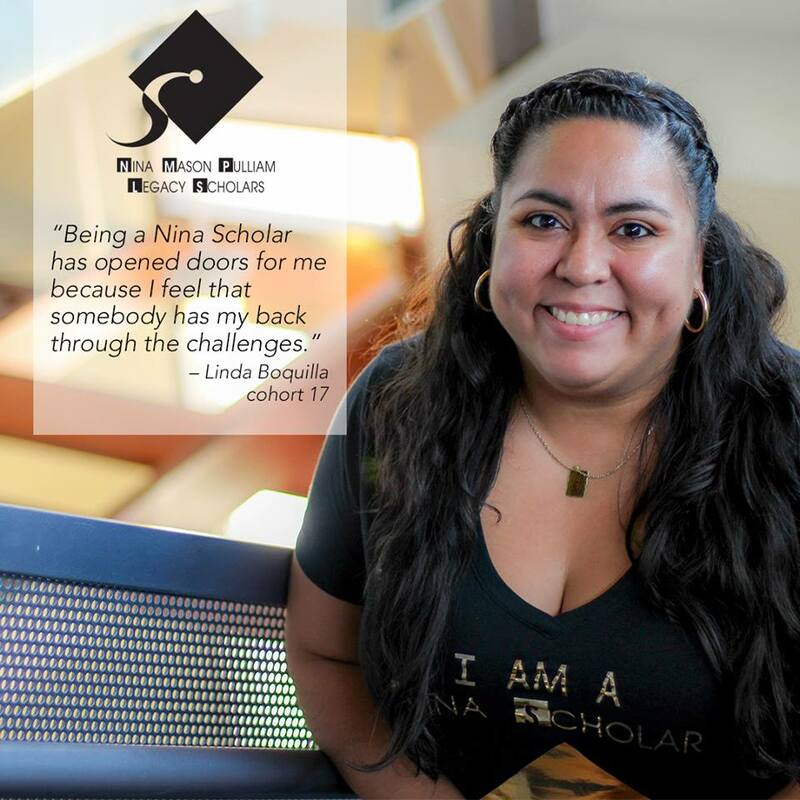 Make your educational journey happen as a Maricopa Community Colleges Foundation scholar! The prize-- more than $2.5 million in scholarships. 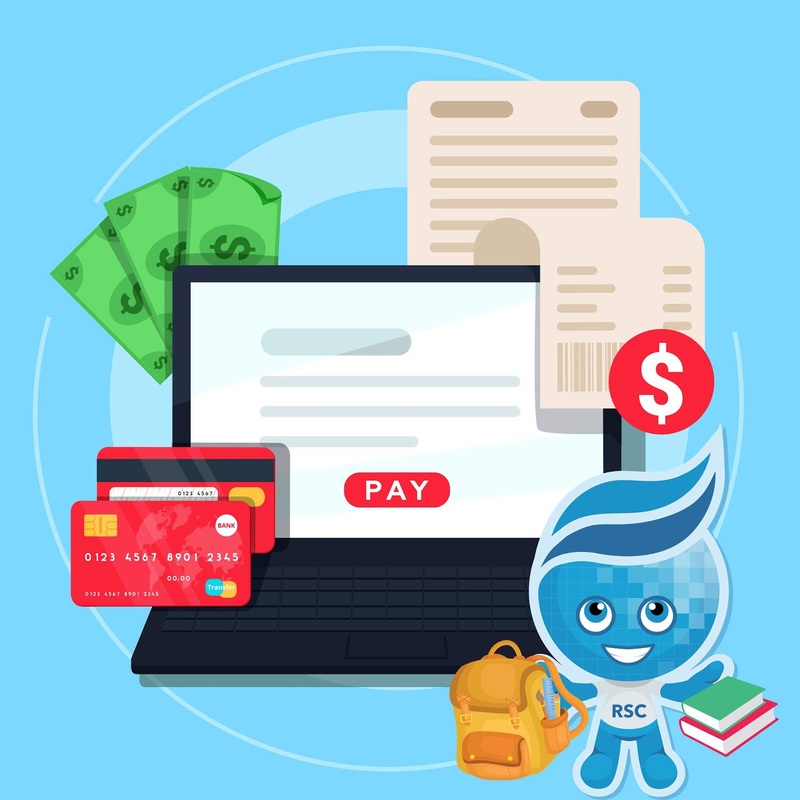 Apply now before the March 17 deadline: mcccdf.academicworks.com. Do the Math! The streamlined process, which only requires one general application, will make it well worth your time! Don't discount those small scholarships. The few hours you spend on a scholarship application will be a good investment. At the very least, you'll gain valuable practice in mastering the application process. Rio Wave Auditions for @NBCTheVoice! 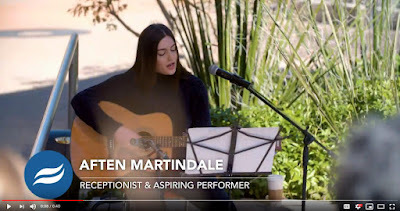 This video features Rio Salado College Receptionist Aften Martindale, who is scheduled to audition on NBC The Voice, Feb. 24! Aften is a singer and songwriter and plays guitar and keyboard. She wowed us with her talents during a Lunch Break at Rio performance on Feb. 6. 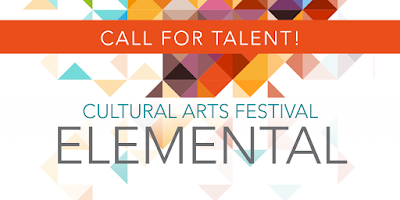 We are so proud of you Aften and hope your audition is a great success! Keep an eye out for this star! 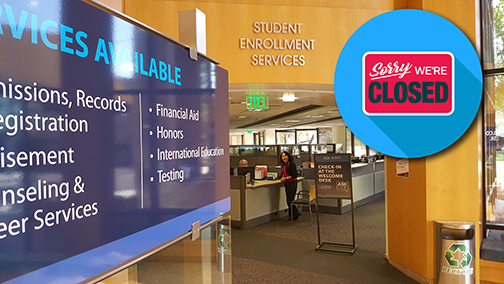 Our Academic Advisement department will be closed Thu., Feb. 28 for training. How can an advisor help you? 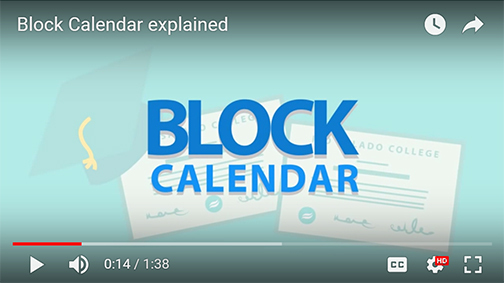 Watch this video and visit www.riosalado.edu/advisement for more details. We are truly honored by NASA Engineer Dr. Christine Mann Darden's visit-- and the panelists and guests who joined us for our Feb. 14 Black History Month celebration! Enjoy photos from our memorable visit on Facebook. Watch the event now on YouTube. A special thank you to our featured guest, event moderator and panelists! 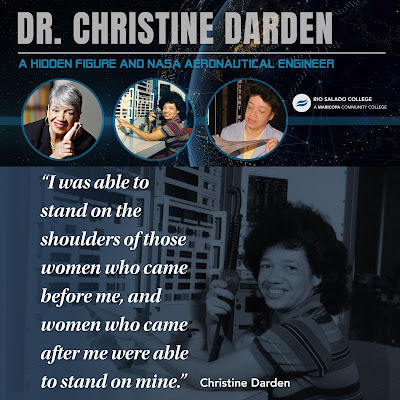 Featured Guest Dr. Christine Mann Darden: Dr. Darden began her career with NASA in 1967 alongside other pioneering black women, as portrayed in the book, Hidden Figures, which inspired the blockbuster movie. 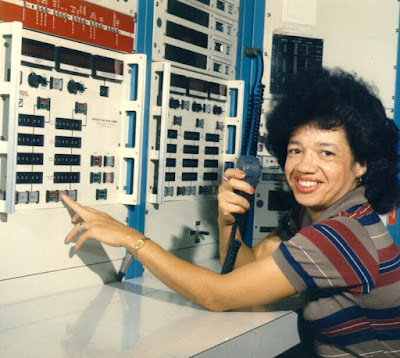 She would go on to serve NASA for 40 years as a mathematician, data analyst, aeronautical engineer, and one of the world’s leading experts in sonic boom prediction, sonic boom minimization, and supersonic wing design. 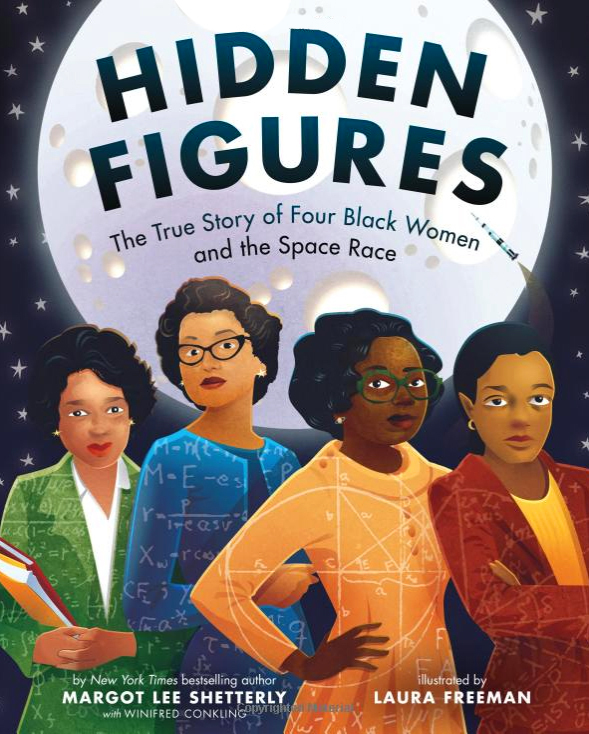 She was the first African-American woman at NASA's Langley Research Center to be promoted into the Senior Executive Service, the top rank in the federal civil service. 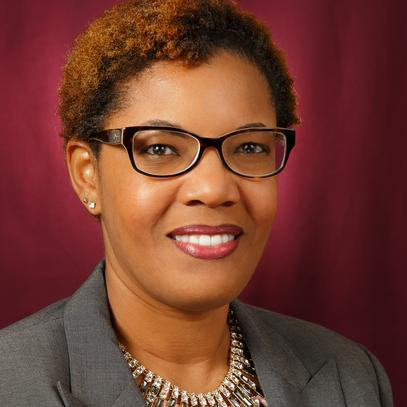 Dr. Darden has a Master of Science in Mathematics from Virginia State University and a Ph.D. in Engineering from George Washington University. Moderator Valerie Churchwell, City of Phoenix Aviation Department Small Business Engagement Manager: Ms. Churchwell is responsible for the development and implementation of educational programs and services designed to increase competitiveness, capacity, and awareness of small, disadvantaged, minority, and women-owned businesses at Phoenix Sky Harbor International Airport and two regional airports. She began her career as an electrical engineer in the nuclear aircraft and submarine industry. She holds a Bachelor of Science in Engineering from the University of Alabama and a Certificate of Project Management from George Washington University. Panelist Selisa Rollins, Bonneville Power Administration General Engineer: Ms. Rollins is a general engineer/operations research analyst at the U.S. Department of Energy’s Bonneville Power Administration (BPA) in Portland, Oregon. She is responsible for developing scientific techniques and applying mathematical models to simulate the operation of the Federal Columbia River Power System. She received a Bachelor of Science and Master of Science in Chemical Engineering from Arizona State University, where she is currently completing a doctoral degree. 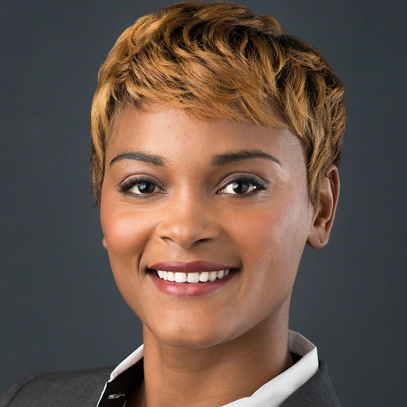 Ms. Rollins also serves as an adjunct faculty member in the Engineering & Applied Technology Department at Rio Salado College. 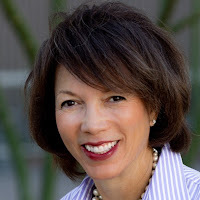 Panelist Darnika Riley, Platform Management & Customer Engineer and Intel Corporation Internet of Things Group: Ms. Riley has more than 18 years of professional experience in the technology industry and holds a Bachelor of Science in Information Systems with a concentration in Application Development from California State University - Long Beach, and a Master of Science in Information Management from Arizona State University. She currently works at Intel Corporation as an Operations Manager within the Internet of Things (IOTG) organization. Ms. Riley is also very active in the local community and is passionate about helping to increase the pipeline of students interested in pursuing STEM fields. 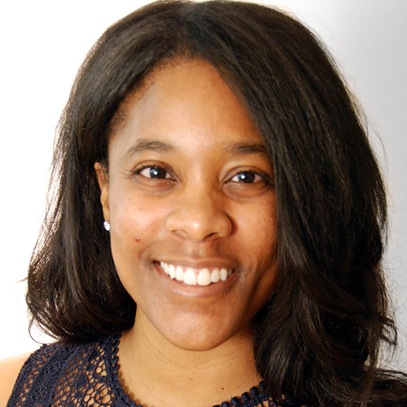 Panelist Nicole Dent, Salt River Project Rotational Engineer: Ms. Dent holds a Bachelor of Science in Electrical Engineering from the University of Akron. Her interest in engineering was sparked in high school by participating in a program called Project Lead the Way. As an SRP engineer, she focuses on power generation and distribution. Ms. Dent established a nonprofit organization called the Legaci Foundation in 2018, which provides scholarships to high school students pursuing higher learning in Akron, Ohio. Ms. Dent also spends time mentoring and helping youth with their personal development. 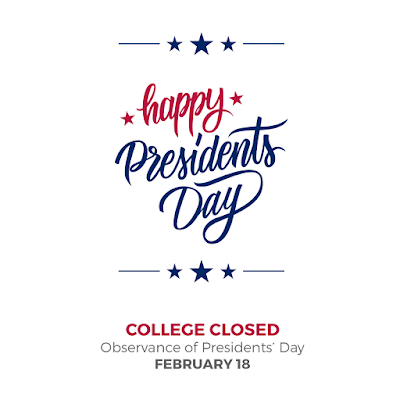 We will be closed Monday, Feb. 18 in observance of Presidents Day. We will resume regular business hours on Tuesday. Our Block Calendar System will be offline for maintenance beginning 10 a.m. today until 5 p.m. Sunday, Feb. 17. Check out this azcentral story featuring Rio Salado Brophy College Preparatory grad Lennon Audrain, who talks about the many benefits of our dual enrollment program-- and how it gave him a jump start on his teaching career. 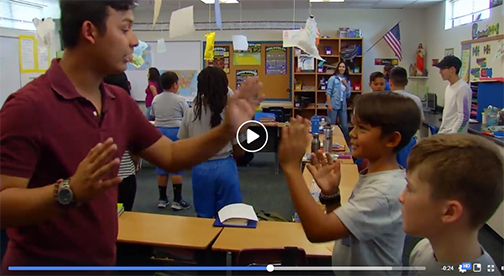 Audrain, who graduated from Rio Salado and Brophy in 2017 and completed his undergraduate work at Arizona State University, is now teaching with Mesa Public Schools. 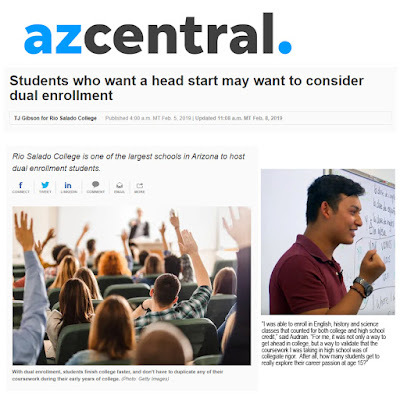 Here's a thoughtful student profile by Maricopa Community Colleges Television featuring Audrain, who is making a difference in the classroom-- and as a passionate advocate for teachers! Learn more about Audrain in RioNews. We are sorry to announce that today’s 2 p.m. discussion with Dr. Christine Darden has been cancelled due to flight delays. 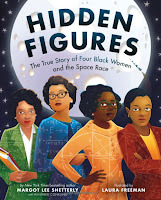 We are still planning to host our 4 p.m. discussion with Dr. Darden. We invite you to join this 4 p.m. session via a live stream at https://youtu.be/_qzqtWyY83A. 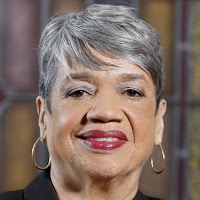 We thank you for your interest and support for Dr. Christine Darden and apologize for the inconvenience. 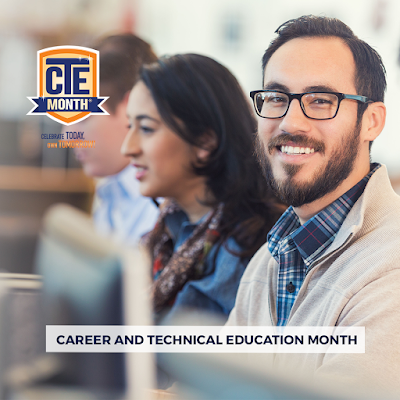 #CTEMonth: Learn a New Skill in a Field You Love! Happy CTE Month 2019, Rio Waves! Career and Technical Education (CTE) programs provide you with the knowledge and skills you need to prepare for in-demand careers like manufacturing, construction or information technology. Are you a teacher interested in CTE professional development? Check out these class options from our teacher ed program. Our Tempe bookstore will be closed for inventory, Fri., Feb. 15 and Mon., Feb. 18 for Presidents Day. 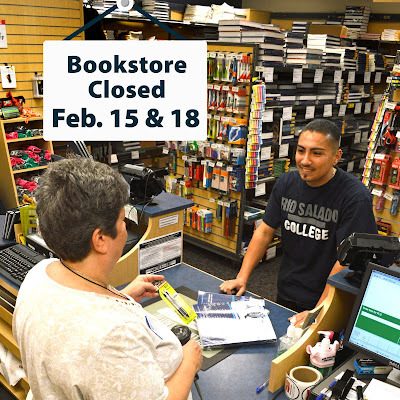 The online store will remain available but orders placed after noon Feb. 15 will be shipped Tue., Feb. 19. The rest of the college will also be closed on Presidents Day. 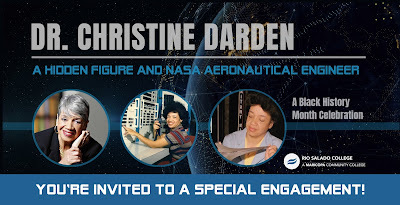 Important Update: The Feb. 14, 4 p.m. discussion with NASA engineer Dr. Christine Darden is full! Please join us for a 2 p.m. discussion. Reserve your seats at riosalado.edu/darden3. Reservations are required. Limited to the first 250 people who reserve their tickets by Feb. 7. Free and open to the public.